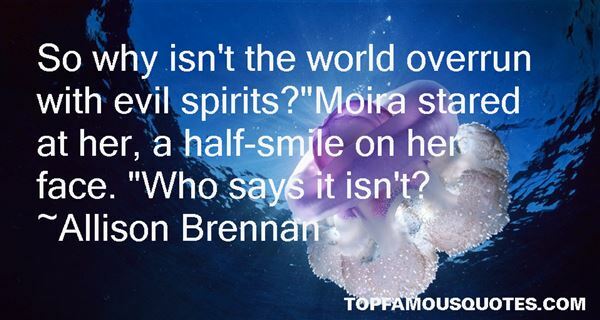 Reading and share top 4 Allison Brennan famous quotes and sayings. 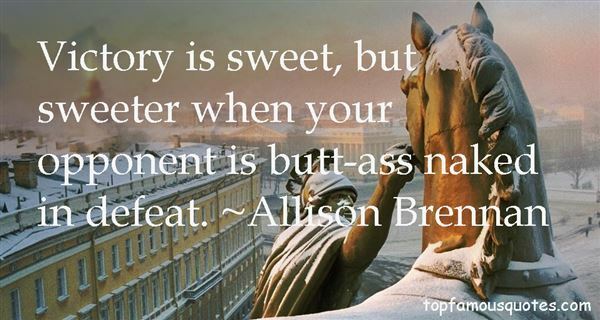 Browse top 4 most favorite famous quotes and sayings by Allison Brennan. But no one gets access to the parts of me I keep private. So don't think you're going to know me, to understand me. It won't happen. You're buying my body not my life."